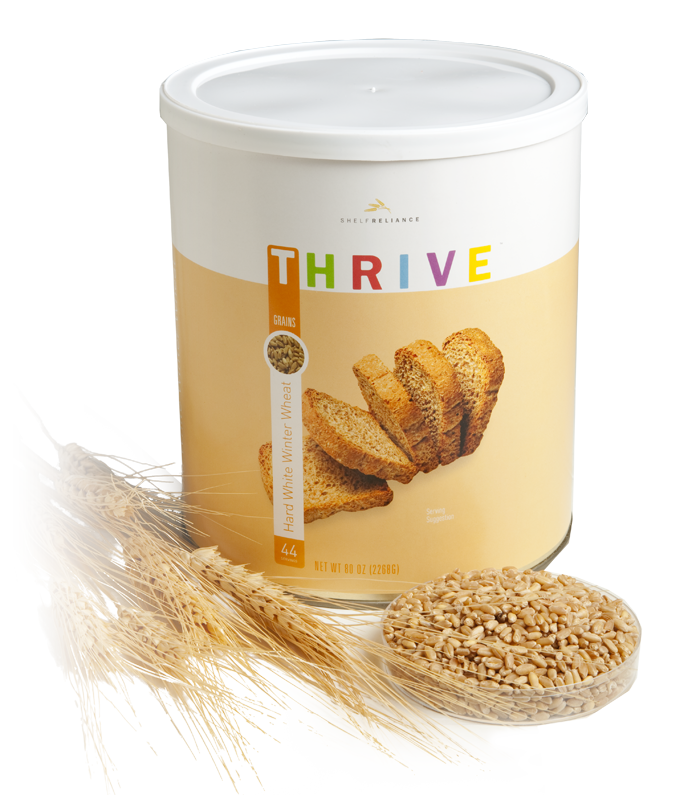 Thrive Hard White Wheat is a healthy choice for your family. You can easily grind it into the perfect flour. Using freshly ground wheat in your homemade breads and dinner rolls will give your meals the added boost of nutrition you desire.